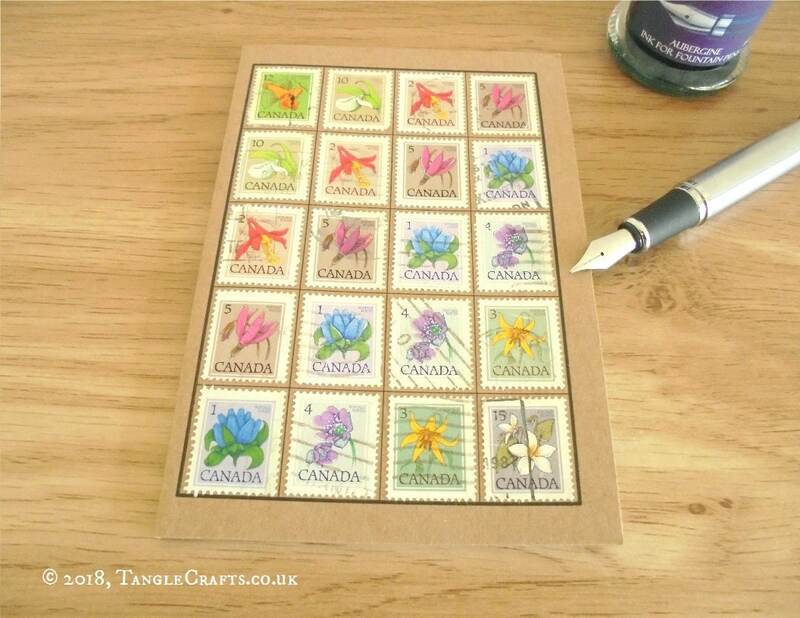 Inspired by old stamp albums, the front cover of this Re: Collect Notebook features a printed grid which has been filled with genuine vintage postage stamps from Canada, circa 1977. 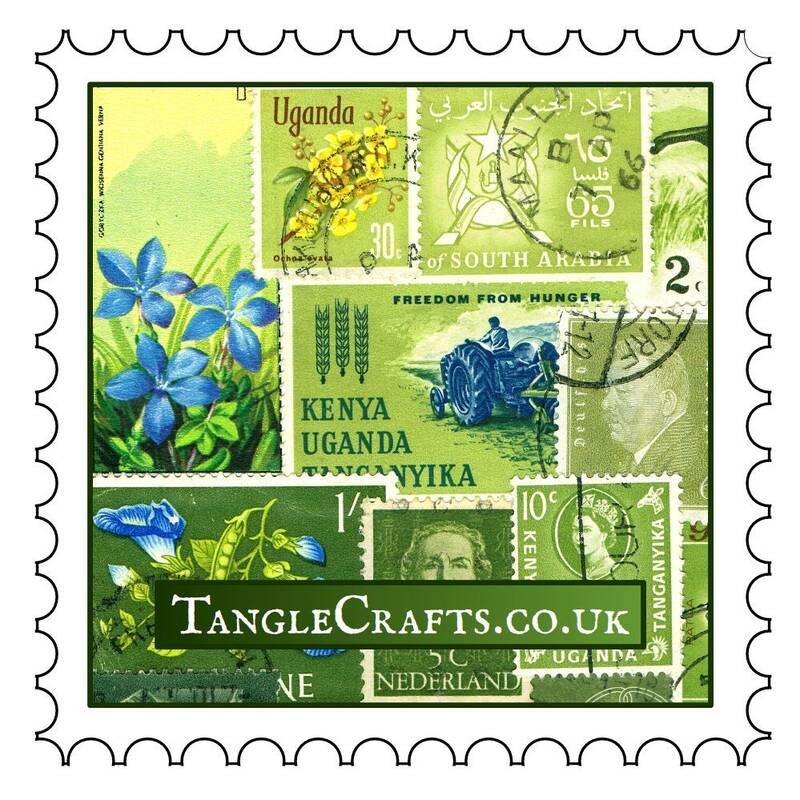 20 beautiful stamps featuring 8 different designs perfect for any nature lover, stamp collector, traveler, postal enthusiast or for keeping notes of any kind! 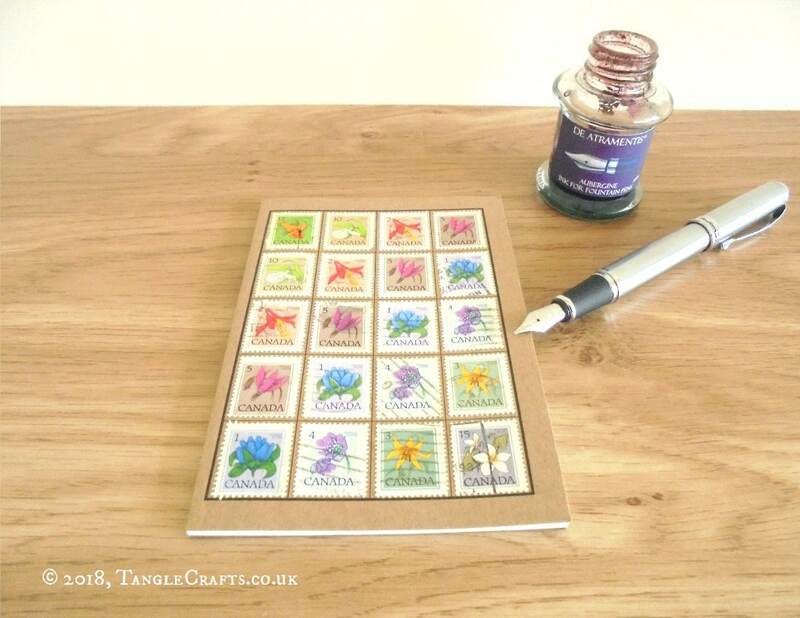 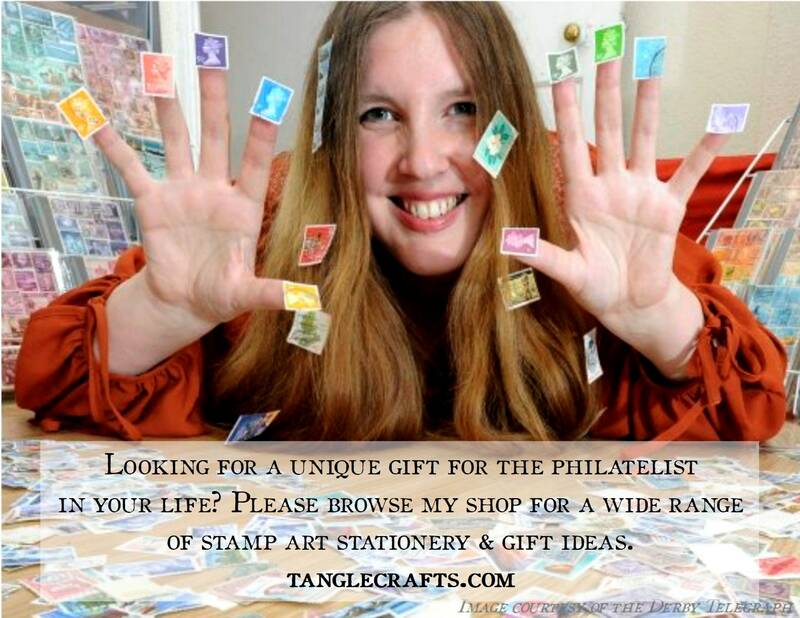 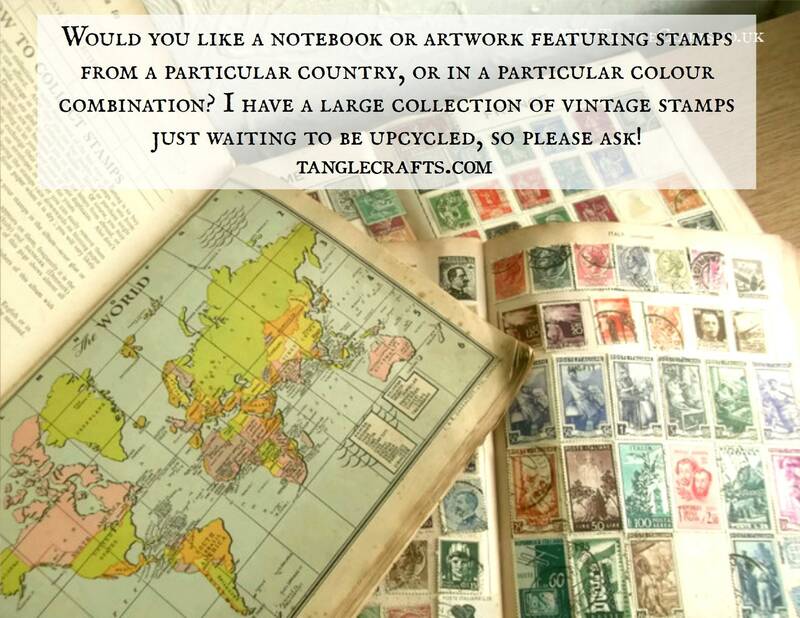 * A new, one of a kind notebook will be made just for you, using the same series of stamps as shown (will vary slightly from picture shown due to availability & postmark variations etc). 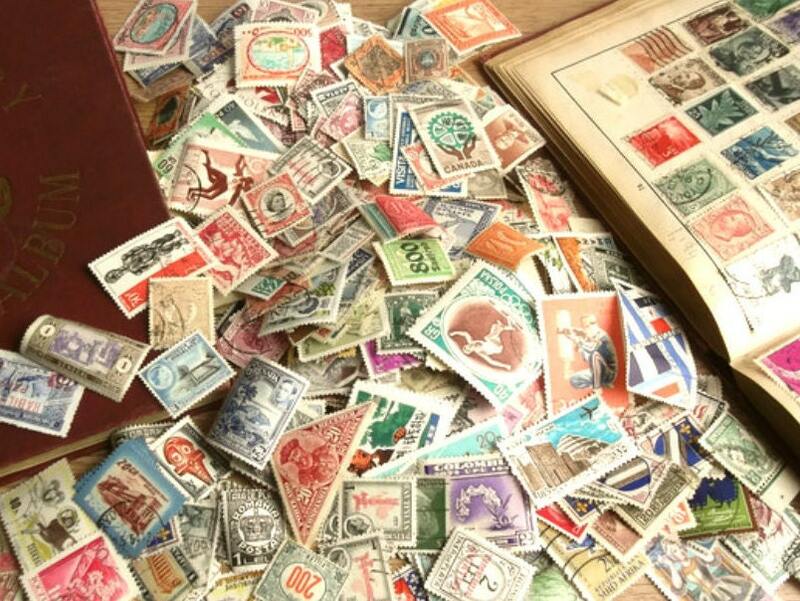 The postage stamps used date from 1977 and bear fragments of postmarks and other cancellation marks as a testament to their former active service for the Australian postal service, providing a real sense of history. 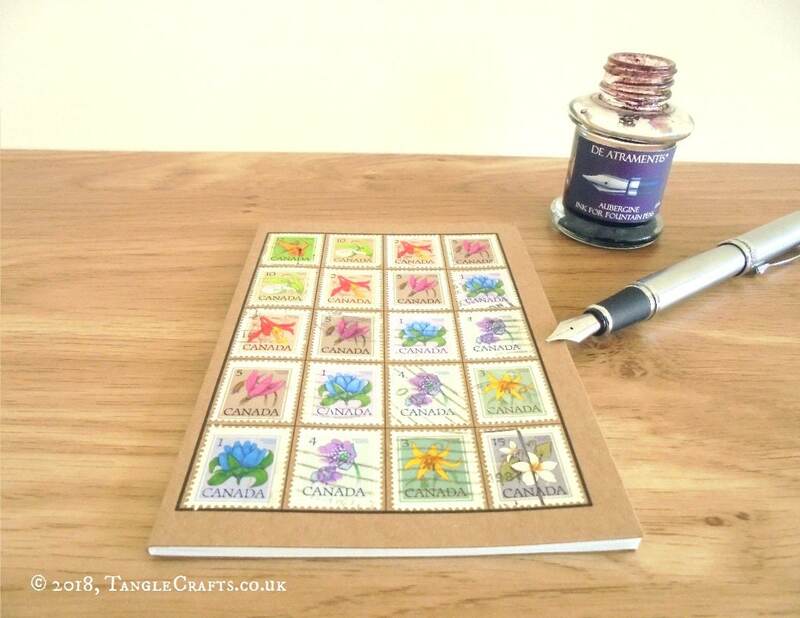 The stamps are glued into place with an acid-free, xylene-free adhesive then coated with a matt sealant, preserving some genuine fragments of postal history alongside your own notes and recollections. 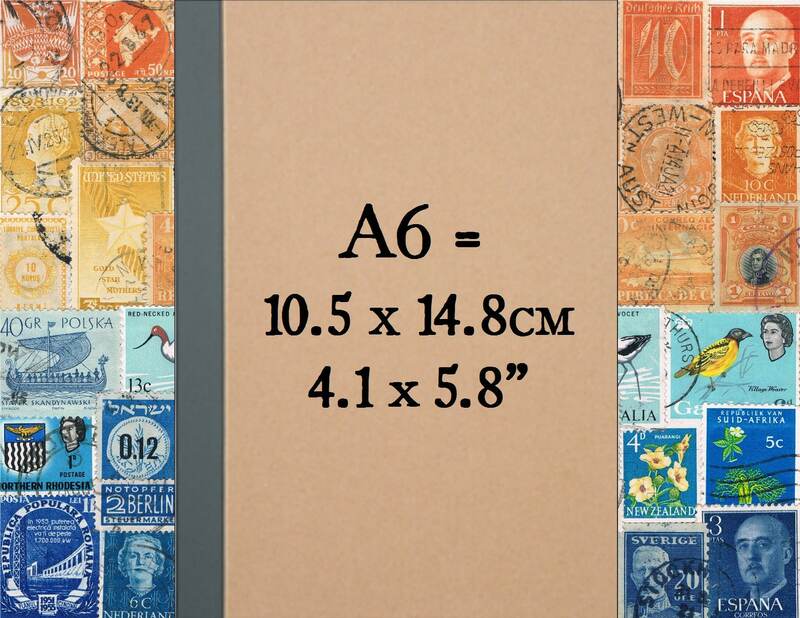 The reverse of the cover (inside front) has been date-stamped with the date of 'collection'. 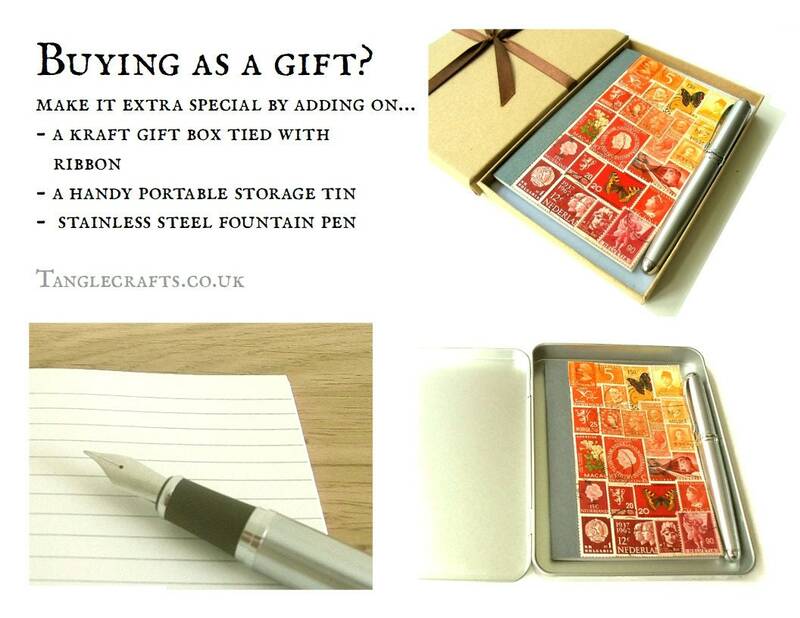 Simply packaged in a plain cellophane packet, this is a customised, high quality notebook with kraft cardstock cover, stapled binding, and 48 recycled paper pages. 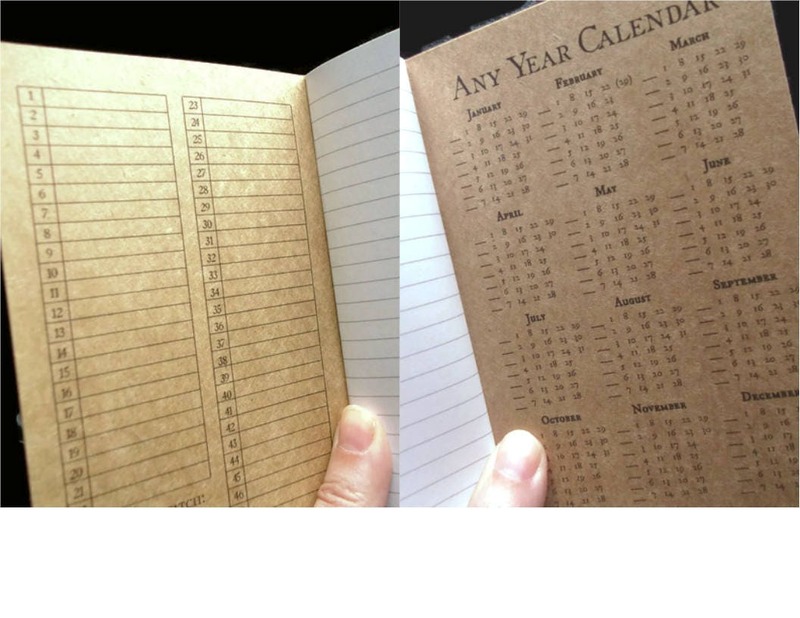 The notebook is a little wider than a Moleskine small cahier, the slim size is ideal for tucking into a pocket or throwing into a bag/purse for notes-on-the-go.